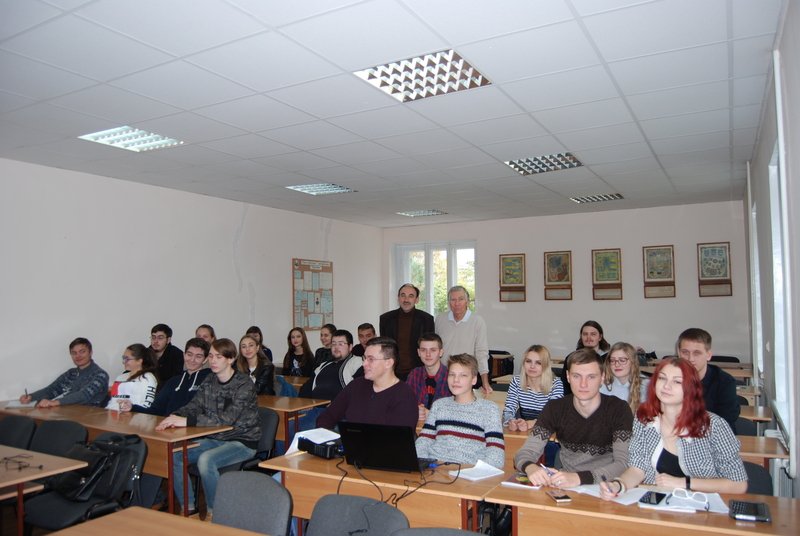 During the 04/02/18 – 04/05/18 a foreign lecturer Getnet Tamene of Alexander Dubcek University of (Trenčín, Slovakia) visited Petro Mohyla Black Sea National University for the third time within the Visegrad project. 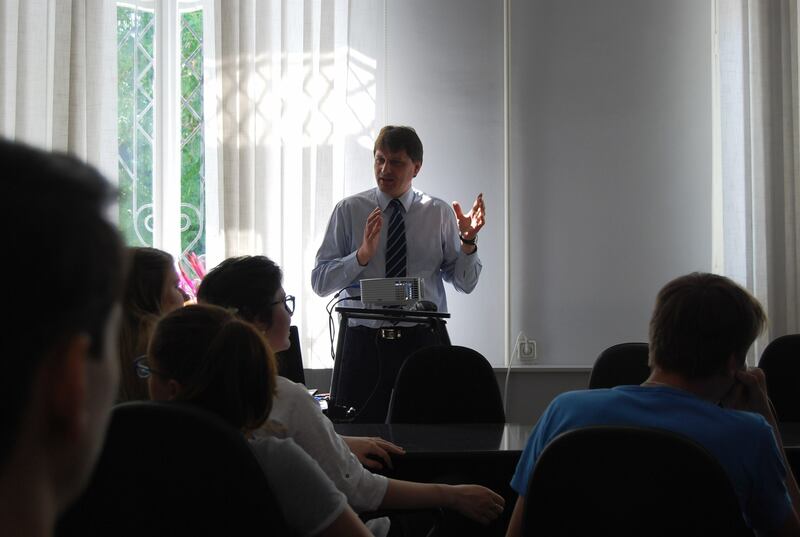 Once again Petro Mohyla Black Sea National University welcomed the successful researcher from the Italian Republic with the grounded course of lections in the General Prehistory, European Prehistory, Caucasus Prehistory and the Indian Ocean Prehistory. 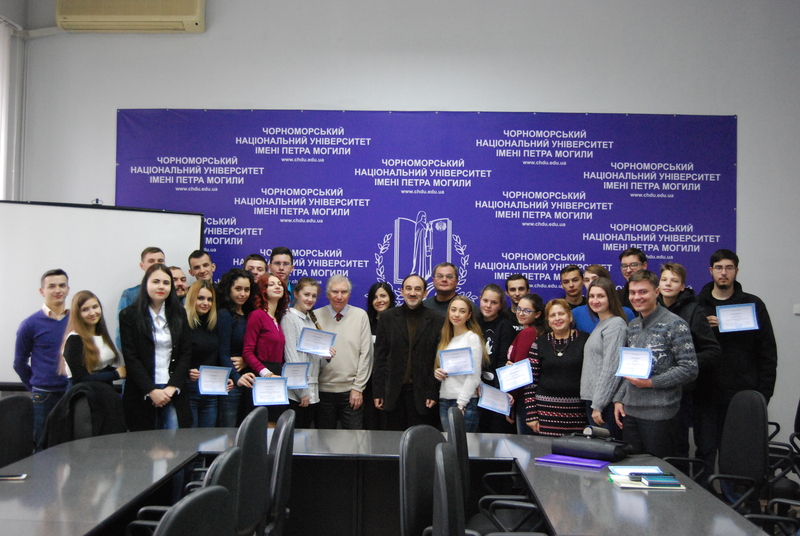 On November 13th, Petro Mohyla Black Sea National University held the festive opening of the All-Ukrainian Annual Scientific and Methodological Conference “Petro Mohyla Readings – 2017: Experience and Trends in the Society Development in Ukraine: Global, National and Regional Aspects” dedicated to the World Science Day for Peace and Development. 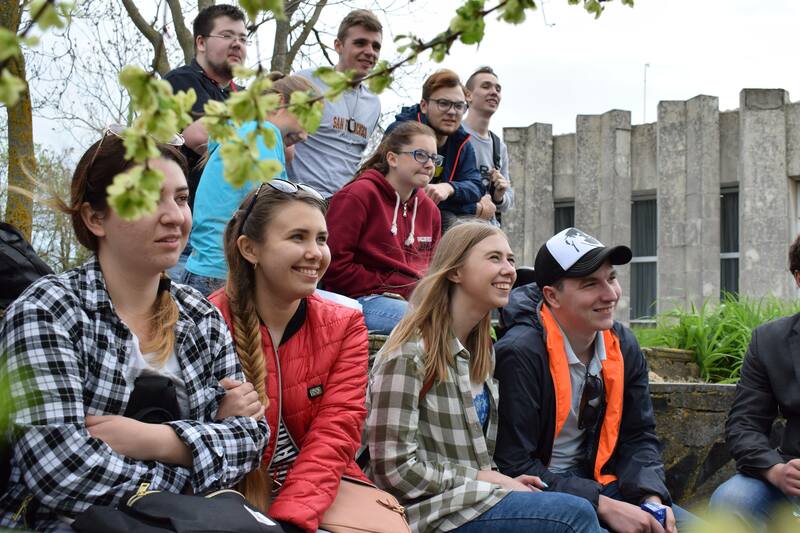 For many years, Petro Mohyla Black Sea National University has been an active participant in international academic exchange programs and internships for students and lecturers all over the world. 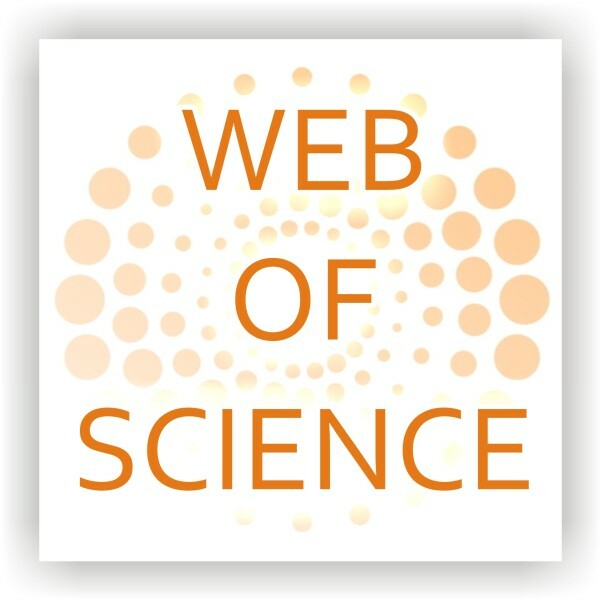 Web of Science and In Cites Journal Citation Reports are avalable for free now! 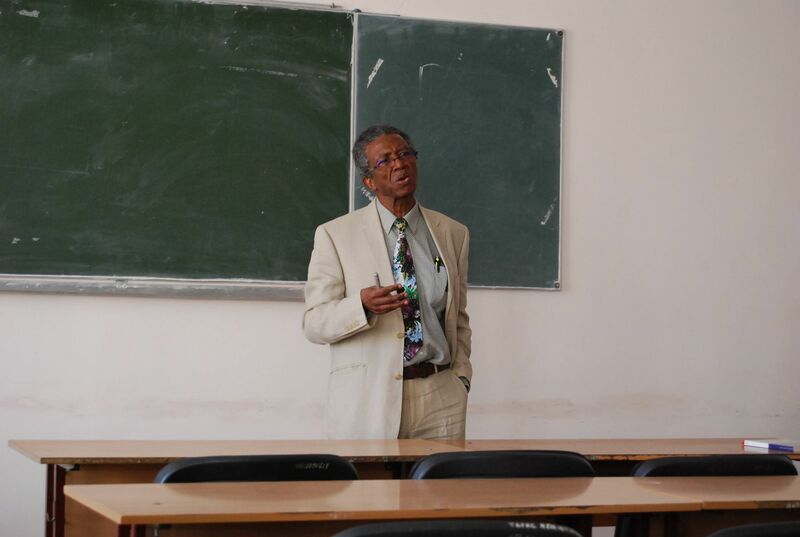 The access to resources of Clarivate Analytics is opened for PMBSNU! 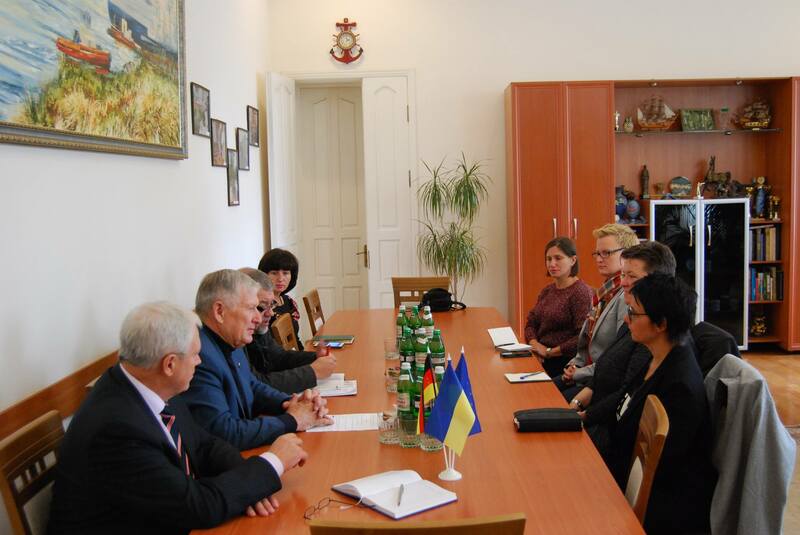 During October 9-11, the Black Sea National University hosted the honorary guests from the Saarland University (Germany). 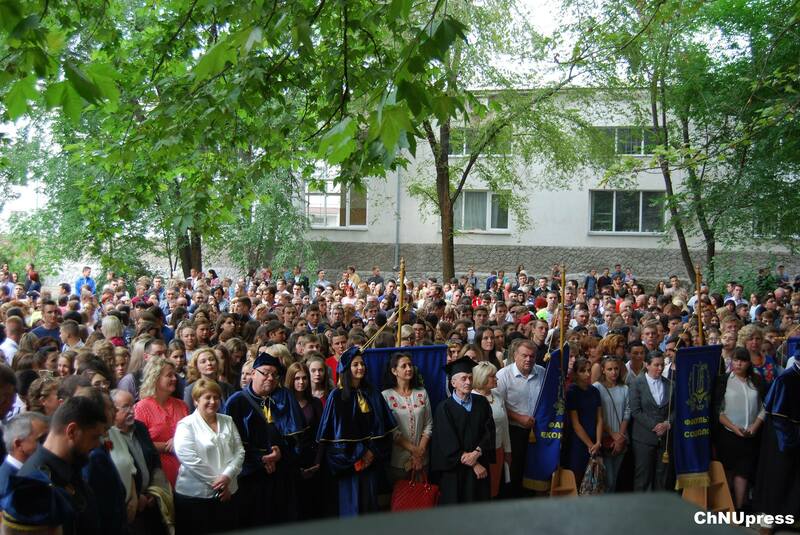 Traditionally, on July 3, every year, the main street of Mykolayiv, Soborna, is filled with a festive procession dedicated to the ceremonial awarding of diplomas to bachelors and masters of Petro Mohyla BSNU. This year’s procession was no exception. 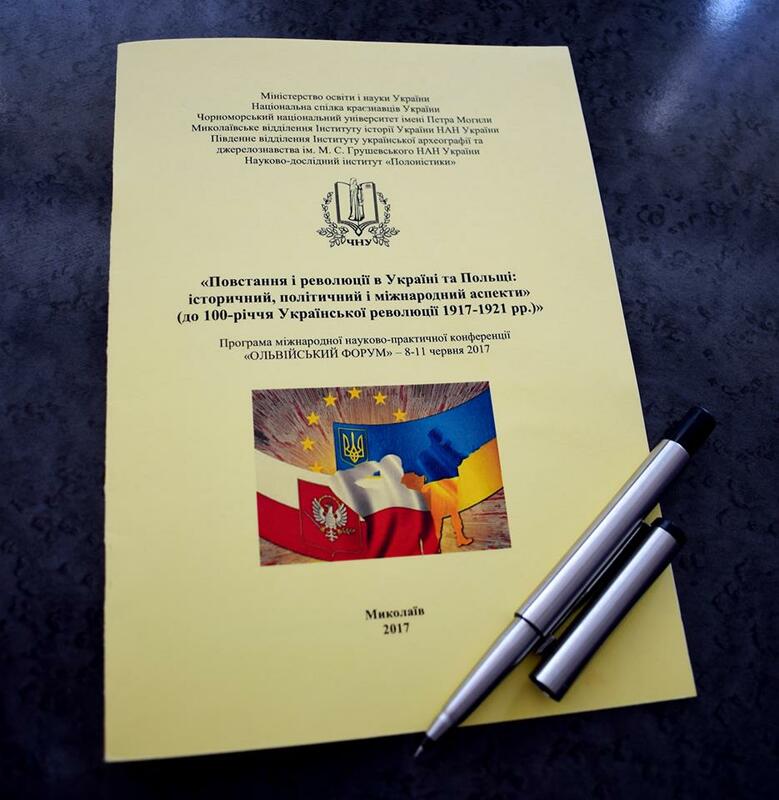 On 8 June, at PMBSNU, the international scientific symposium “Rebellions and Revolutions in Ukraine and Poland: historical, political and international aspects (to the 100th anniversary of Ukrainian revolution of 1917-1921)” within the international scientific conference “Olbian Forum-2017” was held. 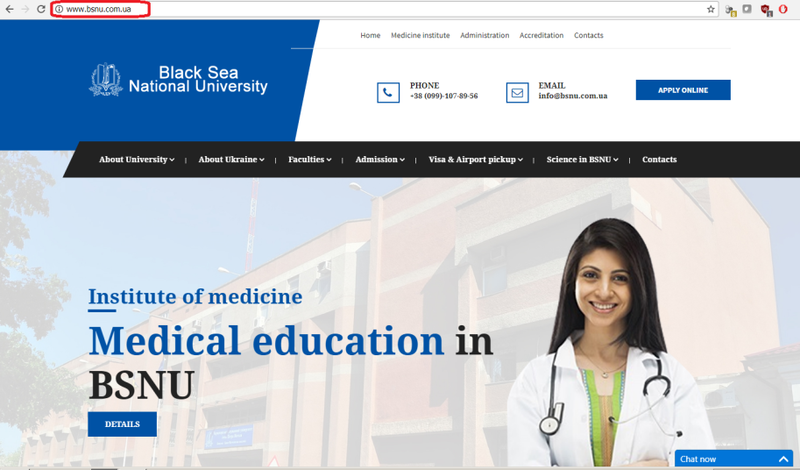 On June 8, in Petro Mohyla Black Sea national University, the XI International Scientific Conference “Olbian Forum – 2017: Strategies of the Black Sea region in the geopolitical space ” started. 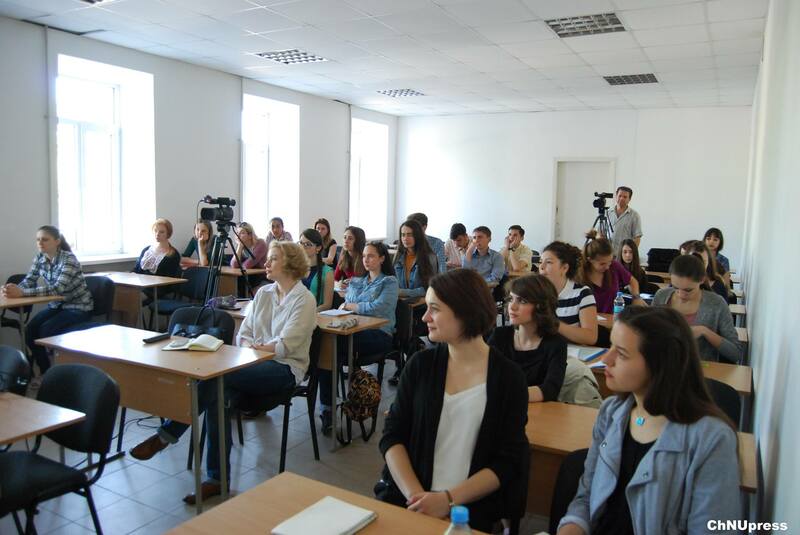 The event took place over 4 days, where participants cooperated in frames of sessions and conferences. 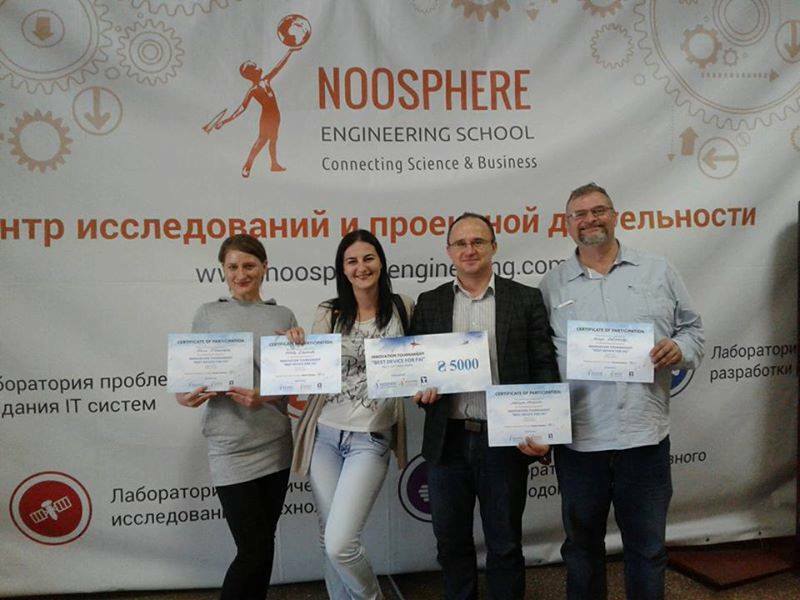 On May 27, the innovative tournament «Best device for FAI» was held in Dnipro in Noosphere Engineering School. 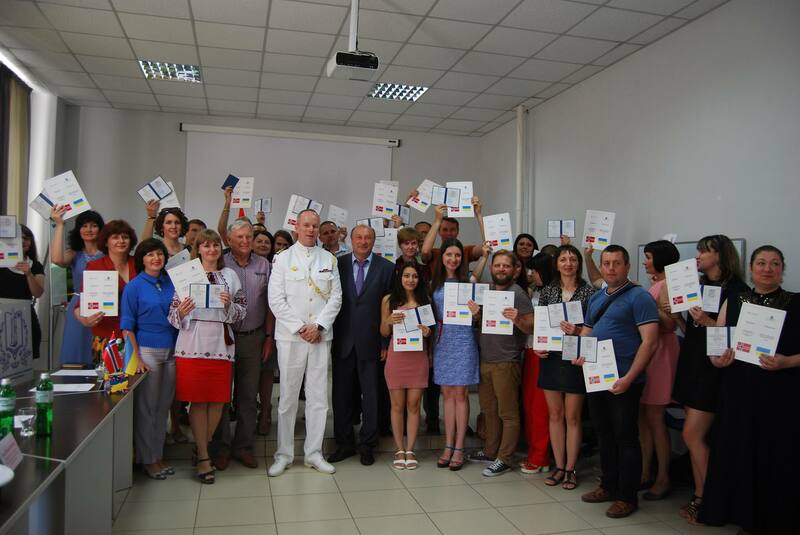 The purpose of the tournament is to develop and introduce a concept device for The Fédération Aéronautique Internationale (FAI). 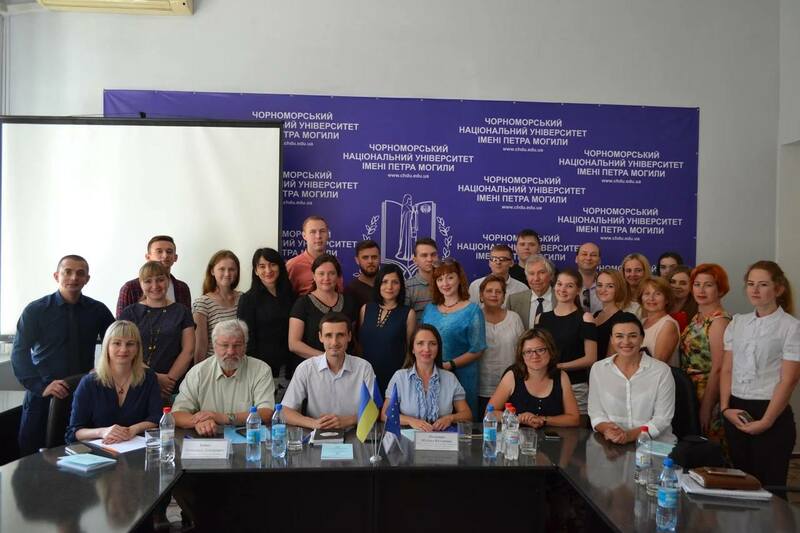 The main prize – $ 5,000 and the opportunity to implement a series of devices for testing! 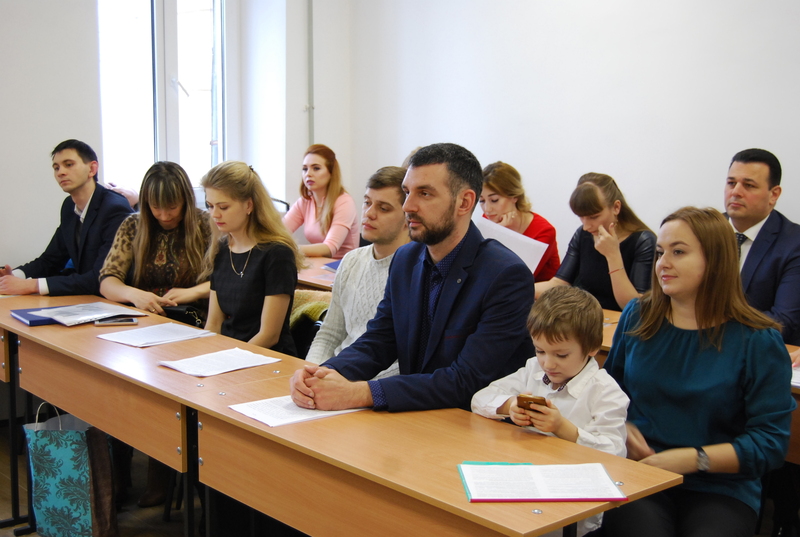 On May 29, the Institute of Philology provided the training on “Domestic Violence: How to write about it professionally?” for students of specialty “Journalism”. 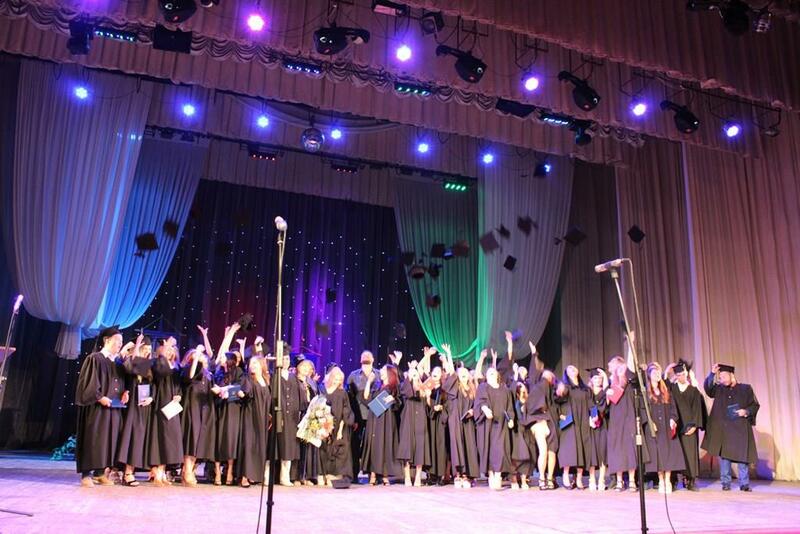 On May 25, the Korean language competition in Petro Mohyla BSNU was held among students of Sedzhonh Institute. 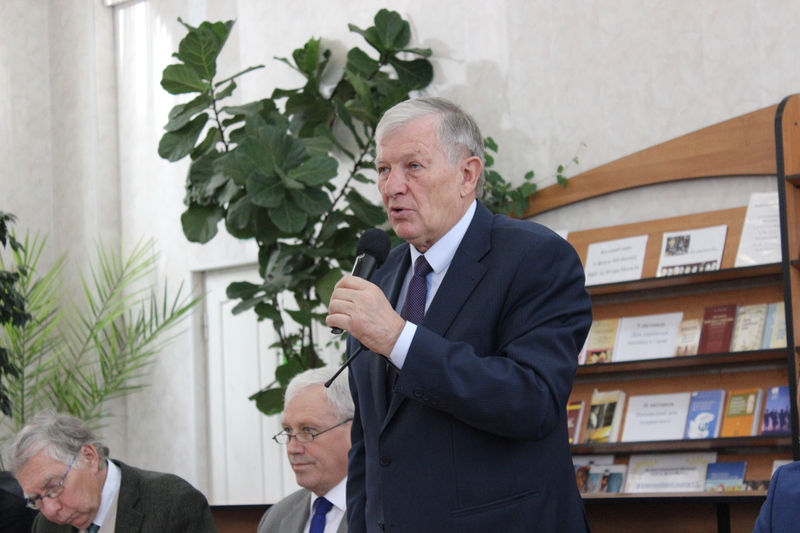 It was opened by Oleksandr Pronkevych, Director of the Institute of Philology of PMBSNU. 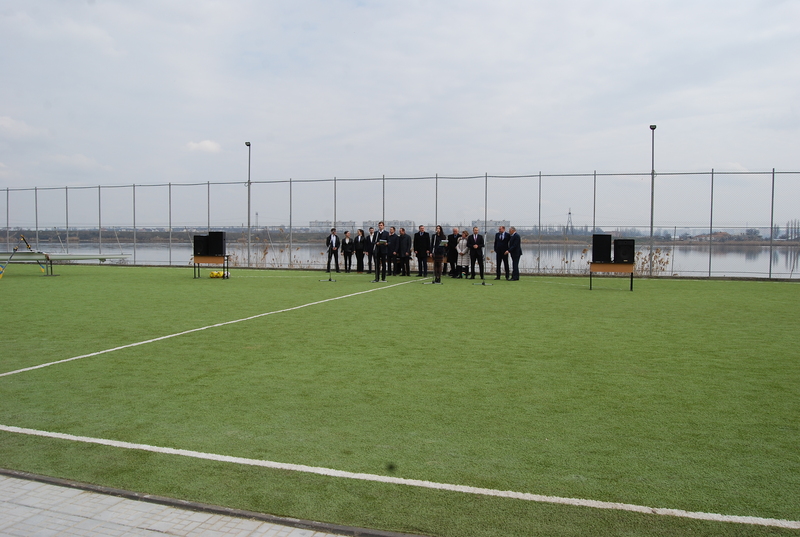 The guest of honor of the event was Deputy Ambassador of the Republic of Korea – Pak Hing Kwan. 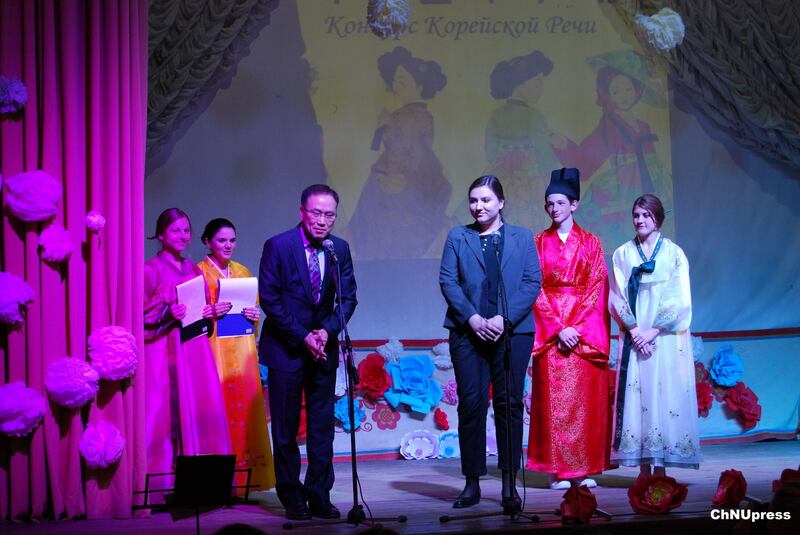 Along with a teacher of Korean (Son Dzhen Khi), he chose one winner among the seventeen participants.